That is why WIPP has spent years building key relationships with lawmakers and their staff to afford WIPP the access and clout needed to be at the table to affect change on legislation, regulations and key policy initiatives. It is this collaborative spirit that has made WIPP successful thus far and makes people want to continue to be involved. 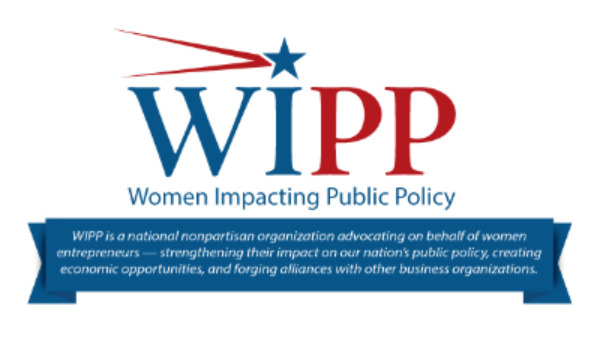 We invite you to add your voice and join WIPP as we continue the great work of this organization on behalf of women business owners across the country. Senator Heidi Heitkamp (D-ND) has introduced S. 3165, a bill to reauthorize the Interagency Committee on Women’s Business Enterprise. This Committee was created by an Executive Order in 1979, and played a vital role in monitoring, coordinating, and promoting programs within federal agencies that support and strengthen women's business ownership. By reauthorizing this Committee, which has been defunct, it will renew focus on the importance of women in business and encourage key departments and agencies to continue to provide women in business access to technical assistance, government contracts, financial support via grant and loan programs, and business training. 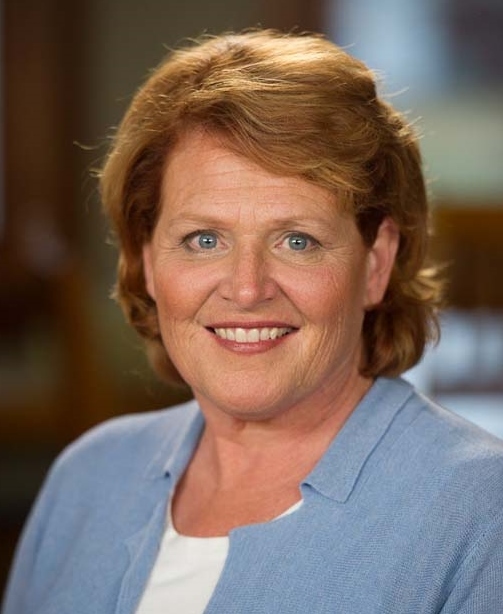 WIPP has submitted a letter of support for Senator Heitkamp's legislation reauthorizing this Committee. To learn more, take a look at the Executive Order establishing the Interagency Committee on Women's Business Enterprise. Over the weekend, the Centers for Medicare & Medicaid Services (CMS) issued a statement saying it was halting billions of dollars of payments to insurers under the Affordable Care Act's risk adjustment program due to conflicting federal court decisions on the program. This move will likely disrupt the insurance market in the Exchanges and could lead to more premium increases next year. America's Health Insurance Plans (AHIP), the association for insurance carriers, expressed concern and stated, "the decision will have serious consequences for millions of consumers who get their coverage through small businesses or buy coverage on their own. It will create more market uncertainty and increase premiums for many health plans—putting a heavier burden on small businesses and consumers, and reducing coverage options. And costs for taxpayers will rise as the federal government spends more on premium subsidies." SheaMoisture haircare and skincare products founder Richelieu Dennis announced a $100 million fund for women entrepreneurs of color at the 2018 Essence Festival last week. 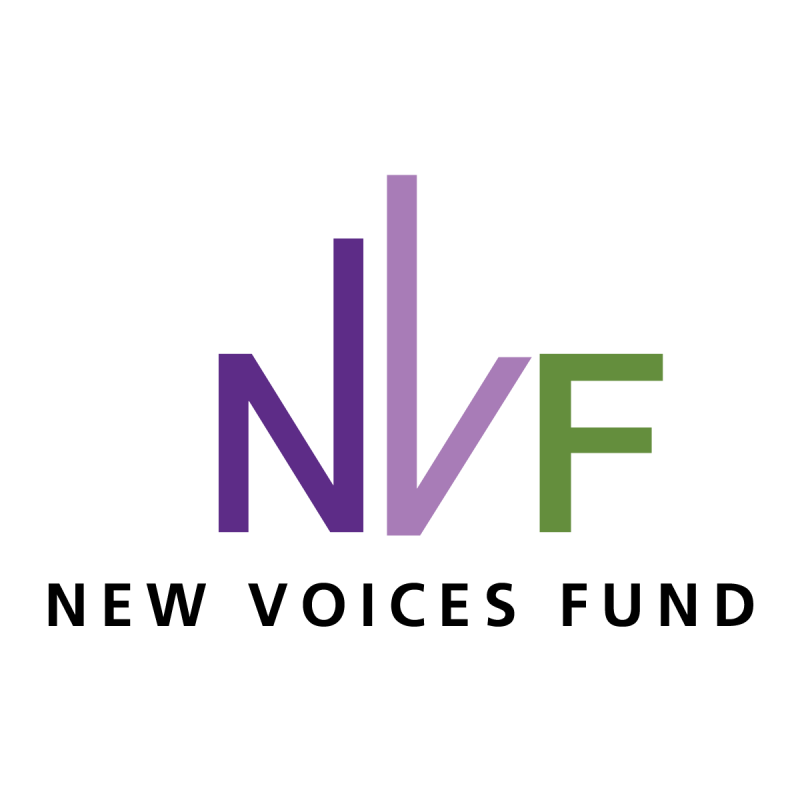 The New Voices Fund would invest in minority women entrepreneurs. In addition to access to funding, Dennis wants to provide entrepreneurs with other resources to help their companies achieve success. Learn more! 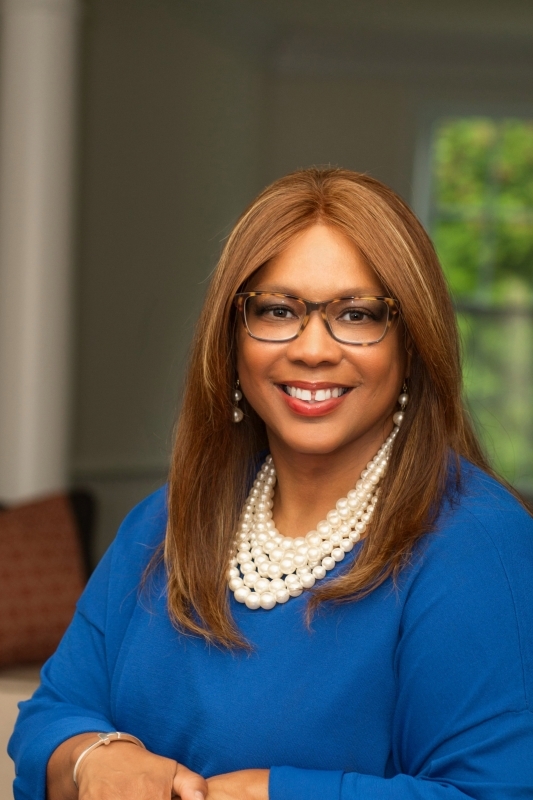 July 18th, 2:00pm ET - Life After 8(a): How to Continue to Grow Your Federal Business After Exiting the 8(a) Program with LaJuanna Russell, President & CEO of Business Management Associates. Learn how Russell used the 8(a) program as a springboard for obtaining government contracts and growing her business. Russell will share her "secret sauce" to effective entrepreneurial leadership and sustainable—but aggressive — business growth. Click here to register! August 1st, 2:00pm ET - Virtual Mentoring: Life After 8(a) with LaJuanna Russell. Take advantage of this opportunity to chat live with LaJuanna Russell following her July 18th webinar on how to continue to grow your federal business after exiting the 8(a) program. Click here to register! August 22nd, 2:00pm ET - Straight Answers About How the Federal Procurement Data System-Next Generation (FPDS-NG) Support GovCon Business Development with Guy Timberlake, Chief Visionary of the American Small Business Coalition. 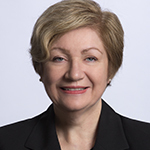 Timberlake will discuss and demonstrate how FPDS-NG is a powerful tool companies can leverage to support the development of insights, intelligence and relationships associated with finding and winning federal contract and subcontract opportunities. Click here to register! July 26th, 1:00pm ET – Are you exhausted by wearing too many hats as a small business owner? Managing marketing and PR, to bookkeeping and sales, can prevent you from running your business. Robin Blakely, CEO of Creative Center of America, will demonstrate an easy-to-implement strategy to stop common hat-juggling chaos, and establish a sense of professional calm. You’ll learn how to focus on the hat that will positively impact your bottom line, remedy the hat issues that rob your energy and forward-motion, define powerful action steps that help secure your vision of success, and identify the importance of creating a scalability strategy. Click here to register!